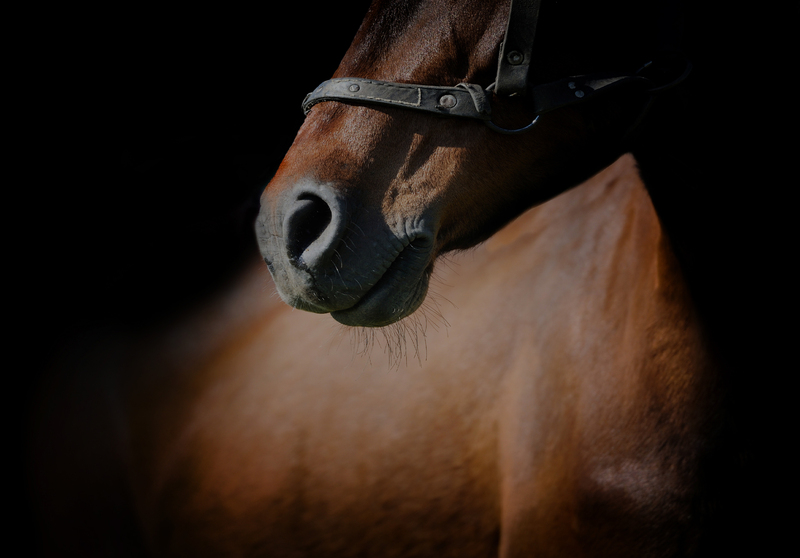 The doctors and staff here at Prescott Animal Hospital Equine Center take pride in offering the highest quality services possible in veterinary medicine. Our experienced, dedicated staff goes the extra mile to provide exceptional care to our clients and patients. We are a full service facility, equipped and staffed to manage cases ranging from routine wellness care on a ranch to complex surgical cases with our board certified large animal surgeon. We value our clients as friend and our patients as family members. 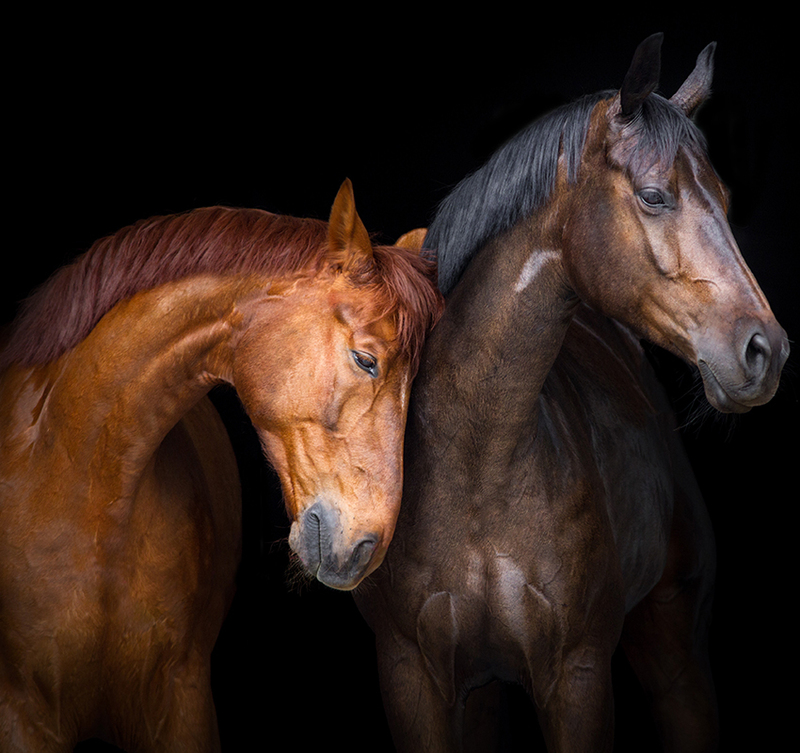 As a member of the Prescott Animal Hospital Equine Center team, you are committed to providing our clients and patients with the confidence that their pet is in the very best hands.